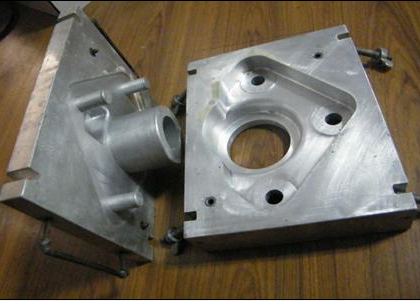 Nord Machinery Co.,LTD is a foundry specialized in manufacturing the Lost Foam casting Parts and finish machining. We could make different Lost Foam casting parts according to drawings from customers. The weight controled is 0.2-100kg.The material range includes Carbon Steel, Alloy Steel,Stainless Steel, Gray Iron, Ductile Iron,High Cr iron,High Nickel iron,etc. We use the processes of Lost Foam casting(precision casting- investment casting) technics to produce the Lost Foam casting Parts. We warmly welcome your drawings for production any time! Hope to work with you based on mutural Benefit! 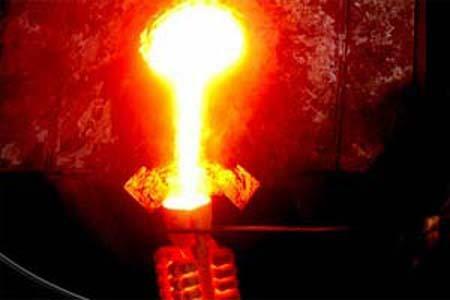 Lost foam casting is a modern form of investment casting that eliminates certain steps in the process. 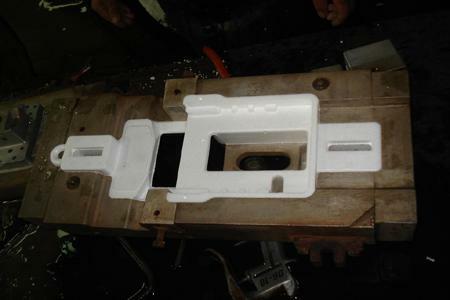 The dimension tolerance of lost foam casting we could reach is CT8-9.The main material of lost foam casting is gray iron, dutile iron, high Cr cast iron, resistance cast iron. 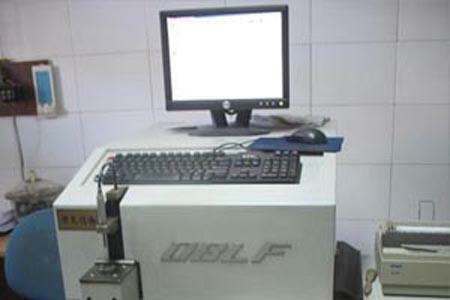 The weight of lost foam casting controlled is about 0.2-100 kg. 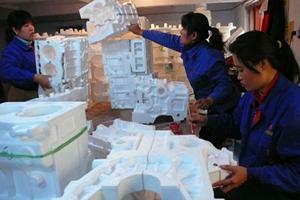 The formed foam or polystyrene is then carved using traditional carving tools or the new-age hot-wire cutting tools. It can also be sanded easily. 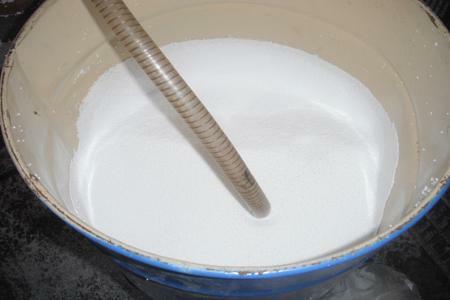 Injecting Polystyrene in a mold to form foam pattern . And then a cluster is formed by aging and gluing together the shaped foam sections. Age and glue the foam patterns by the gate to runners which are attached to a pouring cup. Hence, patterns, runners & pouring cup comprise the cluster or tree. the foam cluster is coated with ceramic investment, also known as the refractory coating, via dipping, brushing, spraying or flow coating. This coating creates a barrier between the smooth foam surface and the coarse sand surface. This process is to put the foam cluster into the roast furnace and make them harder. 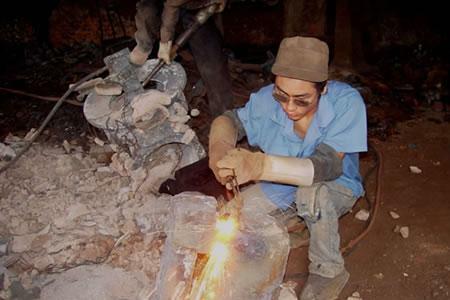 Heating the foam mould before casting is also to ensure the better products surface texture. Polishing is to modify the out of flatness on casting head after casting cuttig and to modify the burring and splashing in the process of casting cycle. Our lost foam casting process is virtually unrestricted by the size ,thickness and shape complexity. 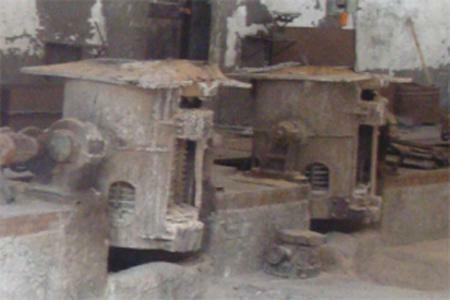 Our lost foam casting process able to utilize a wide variety of alloys for common carbon steel, alloy steel, manganese steel,stainless steel ,and high-Cr & wear-resist Iron and so on. 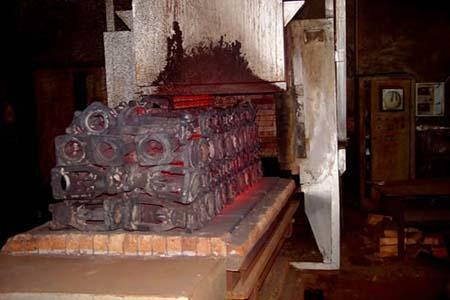 The lost foam casting process is capable of producing foundry with higher accuracy than ordinary forgings and weld assembly in general condition. lost foam castings are able to reduce costs in many cases such as reduced machining, less materiel waste and so on.